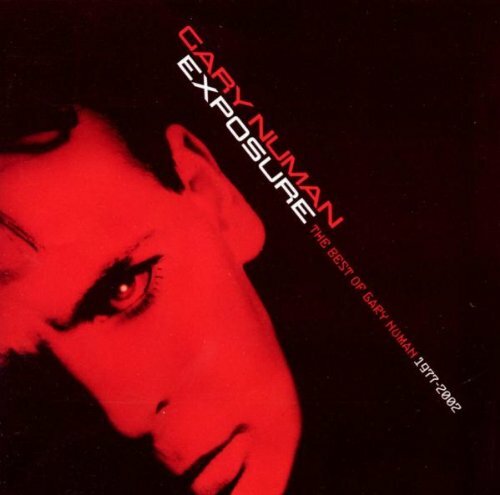 The first image on the page is for Gary Numan - Exposure: The Best of Gary Numan 1977-2002, followed by the original. Also check out the most recent parody covers submitted to the site. Say, This Is Pretty Funny!